RE/MAX Results was honored to co-sponsor the 14th Annual Midwest Luxury Home Tour. Special thanks to the co-brokers of RE/MAX Results, John Collopy and Marshall Saunders, for contributing to the success of the event. 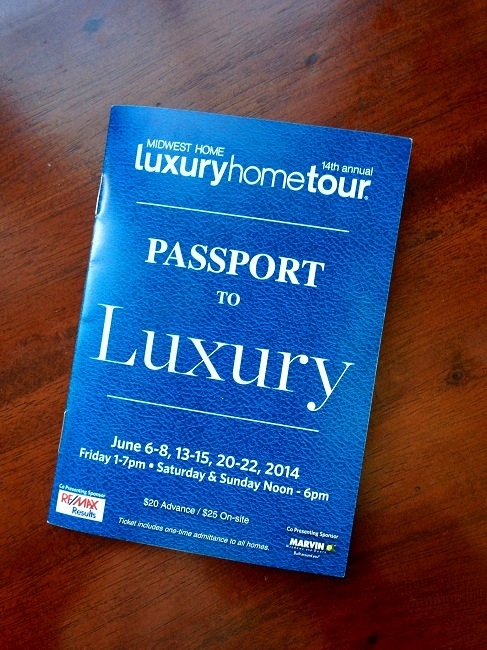 The Midwest Home Luxury Home Tour took place during the first three weekends in June. The tour consisted of fourteen spectacular homes constructed by twelve of Minnesota's top builders. 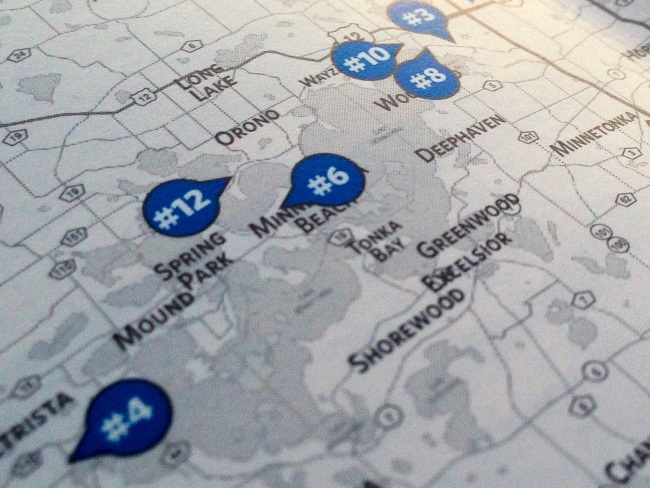 Lake Minnetonka was a popular stop on the tour featuring six luxury homes around the lake. The style of the custom built homes on Lake Minnetonka ranged from a Nantucket Cottage to the Traditional Family with contemporary twist. Each of the homes featured gourmet kitchens, master suites, spa baths, entertainment areas and the latest in home technology. Paul Johnson with Remax Results interviews with Gerry Wenkus, designer and construction manager of TimberRidge Homes, to learn more about the features and floor plan of the custom built one story walk-out home for sale at 3707 Pauly Farm Circle in St Bonifacius, MN. A peaceful sunset on Lake Minnetonka is common during the week, the timing of this photo is unique in that it was taken during the warm Saturday evening on June 7th. With the No Wake Restriction issued by the LMCD for all of Lake Minnetonka, due to the record amounts of rainfall over the past months, boat use seems to have come to a complete stop. The Grays Bay dam is allowing the maximum amount of water to flow into the Minnehaha and now that we have the warmer temperatures more and more lake water will be evaporating, helping to lower lake levels. However, it is still anybody's guess as to when the water will finally recede and the no wake restrictions will be lifted. Until then, residents will continue to enjoy the calm waters and the peaceful weekend sunsets.